Holes in the veil leads to an unconvincing win. All eyes were on the much-hyped Mayweather v McGregor matchup last weekend, but within the Worrells offices we regularly weigh-in on the weight classes of sole trader vs. company structure, which many businesses within the SME market operate through. This gives rise to the question: how do these two structures fare up against each other in times of financial trouble? From an insolvency practitioner’s perspective, we often find that financial distress is caused from improper implementation and a lack of continual review of the key areas above from business owners themselves. What unravels from an insolvency administration is the collateral damage on a business owner’s personal financial affairs. Setting up as a sole trader can be a quick and inexpensive process, the ongoing costs may be lower, and all profits earnt are kept. And come tax time, one personal income tax return is lodged. However, the obvious ‘counterpunch’ is if the business’s financial position turns sour, the individual, as the sole responsible party is exposed to all outstanding business debt, meaning all personal assets are on the line, including the family home. 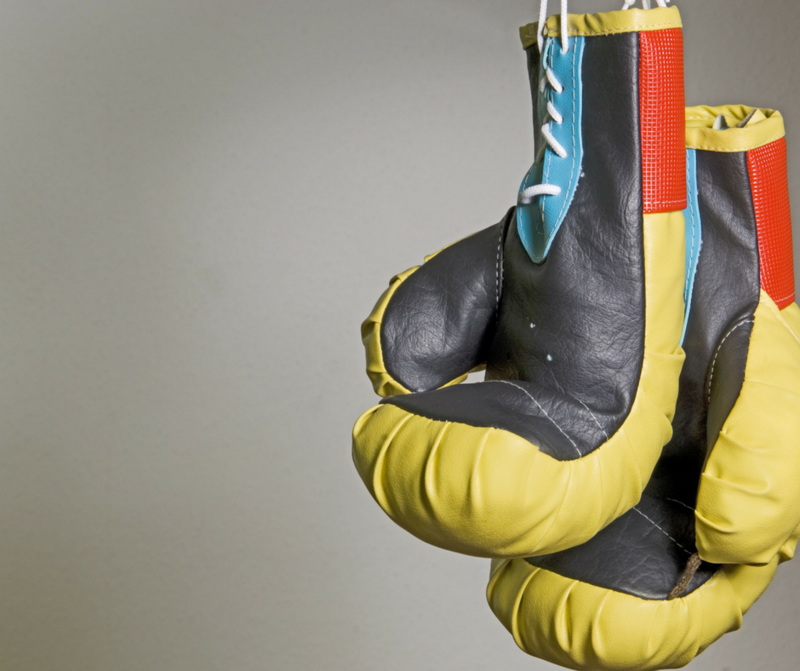 The result is a knockout blow whereby declaring bankruptcy is often the outcome. Family members with little or no involvement that act as business directors also find themselves dragged into the ring. The comfort of the corporate veil starts to ebb when the ‘blows’ of debt begins to build. An insolvency administration only amplifies personal exposure and activates others like insolvent trading claims and director’s duties breaches. These combined allows an easy opening for the final ‘knockout blow causing the director to fall into the same territory as a sole trader. In these situations, the director loses the benefits that the corporate structure intends to provide, often received as a ‘sucker punch’—i.e. to their complete surprise. Keeping ‘fit’ in these areas provide some comfort in troubling times. Vitally, business operators must seek advice from trusted advisors that can provide knowledgeable and professional advice in managing and dealing with corporate debt exposures. The Worrells Partners are readily available to weigh-in on such matters with you and your clients.